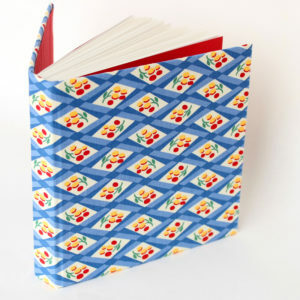 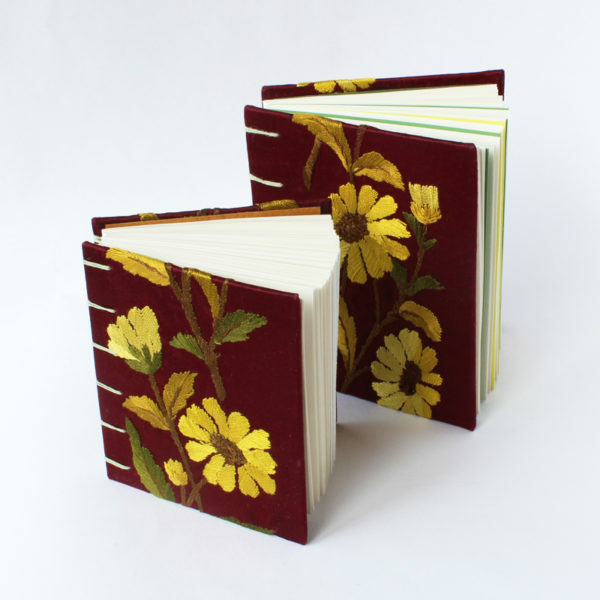 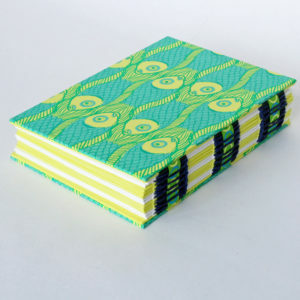 Coptic bound notebooks with floral covers. 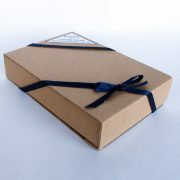 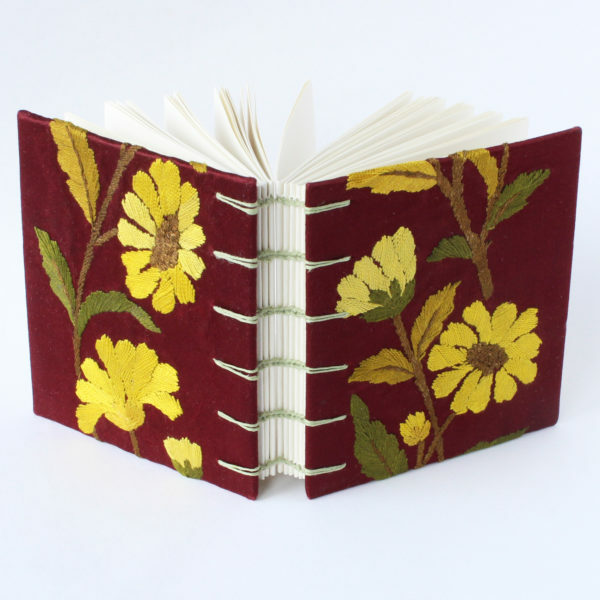 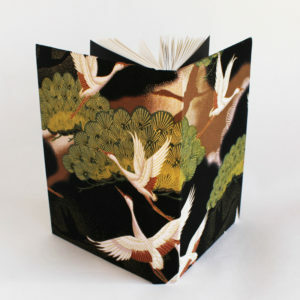 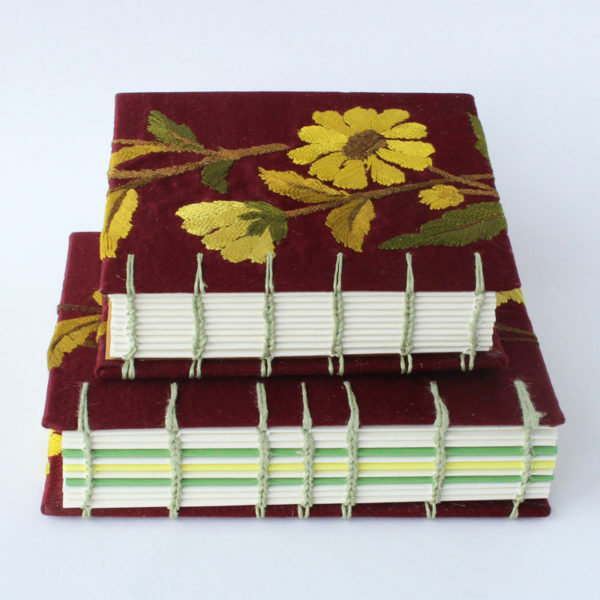 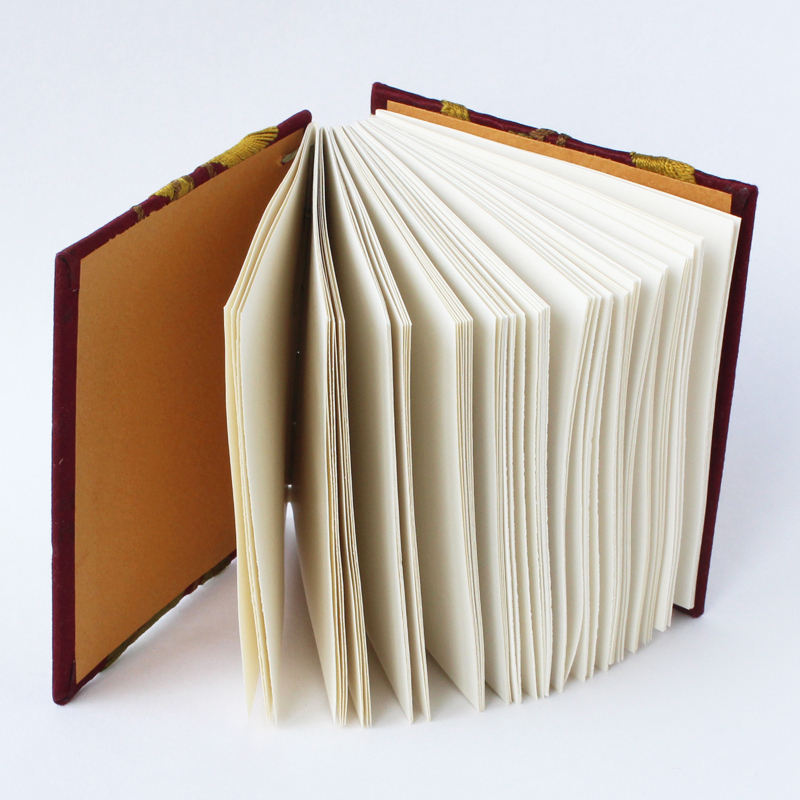 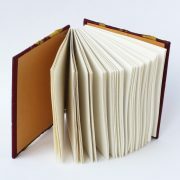 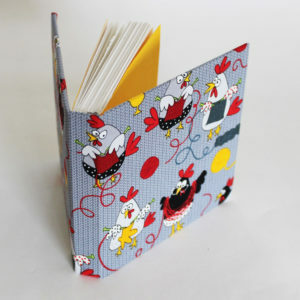 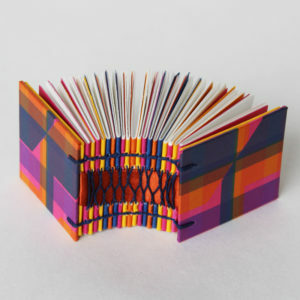 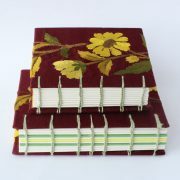 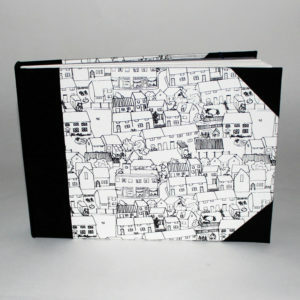 Each book is bound with beautifully embroidered vintage rich dark red, velvet fabric. I found this small piece of embroidered fabric at a local flea market and just couldn’t come home without it!